Uber today announced the acquisition of its Middle East rival in a cash and stock deal that valued the company at $3.1 billion. Interestingly, Uber has decided that both Uber and Careem will continue to operate their services and brands in the region independently even after the acquisition. 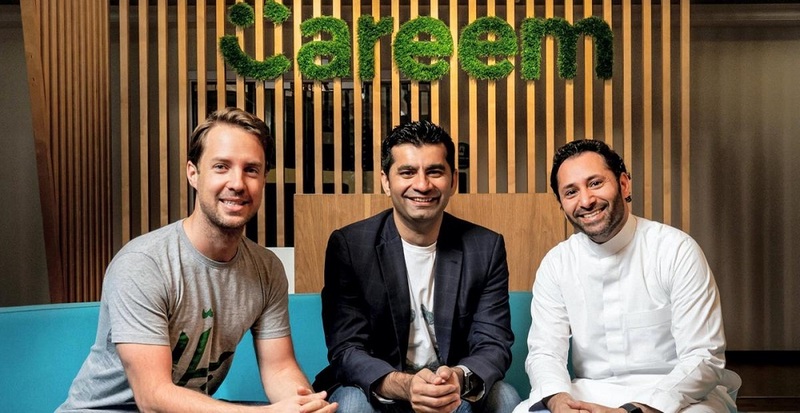 “Careem’s founders will continue to lead the business. Careem will retain its name, brand, and identity. In terms of the service you know and love, nothing will change. With Uber we have a partner that is well-resourced and aligned with our vision and values. Uber has been very successful in the region and shares our ambition to simplify and improve even more lives,” said Careem in a statement. “We accelerate our vision and collective ability to pursue the platform opportunity and leapfrog our region into the digital future. Careem and Uber will be able to focus on increasing the size of the market where there is a surplus of opportunity, simplifying and improving even more lives, in more ways,” the company added. But this doesn’t mean that the consumer and captains/drivers will continue to enjoy the subsidies and discounts they’ve been receiving during the last few years. The price war that they were engaged in will come to an end which is not very good news for both consumers and captains/drivers.